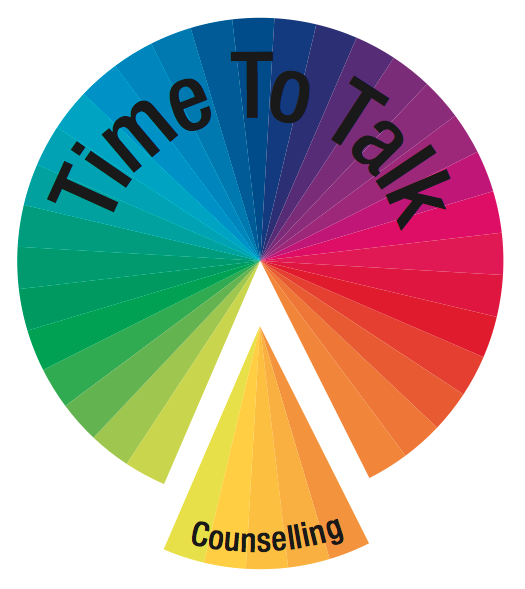 “My counselling has been really helpful during a really difficult time. I am amazed at how much better I am feeling. I will definitely recommend Linda to others.